ScubaTribe provides an invaluable service to both divers and dive operations around the world. For divers we offer a place to find up to date and high quality information about the places you want to dive. You can rest assured that the information you find on ScubaTribe is relevant, recent and verified as coming from customers who actually visited the dive operation in question. For dive operations we offer tools to collect and use feedback from your divers to help you improve your services and show off your great reputation online. 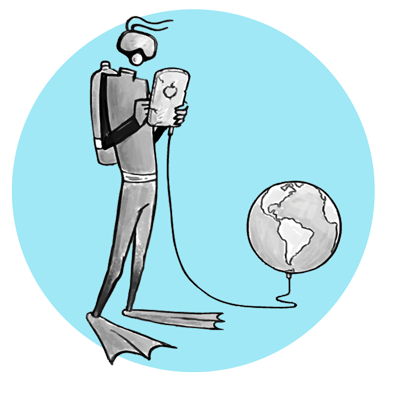 Convert browsers to divers with ScubaTribe reviews on your website. ScubaTribe is awesome, affordable, flexible, and you need it. Gain insight, grow your reputation and cut through the noise of the internet with ScubaTribe services.